The course consists in discussion time on clinical anatomy, dissection techniques and lectures delivered by experts in the field, followed by practical sessions with cadaver dissection performed directly by the participants. 10.00 Phrenic nerve transfer for reanimation of triceps and finger extension. 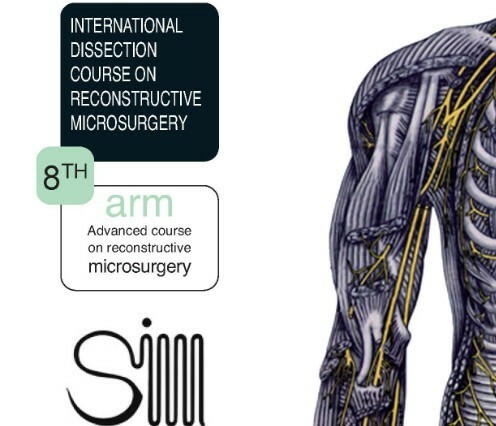 Participation to the dissection course is limited to 30 surgeons accepted on a “first registered, first served” basis.